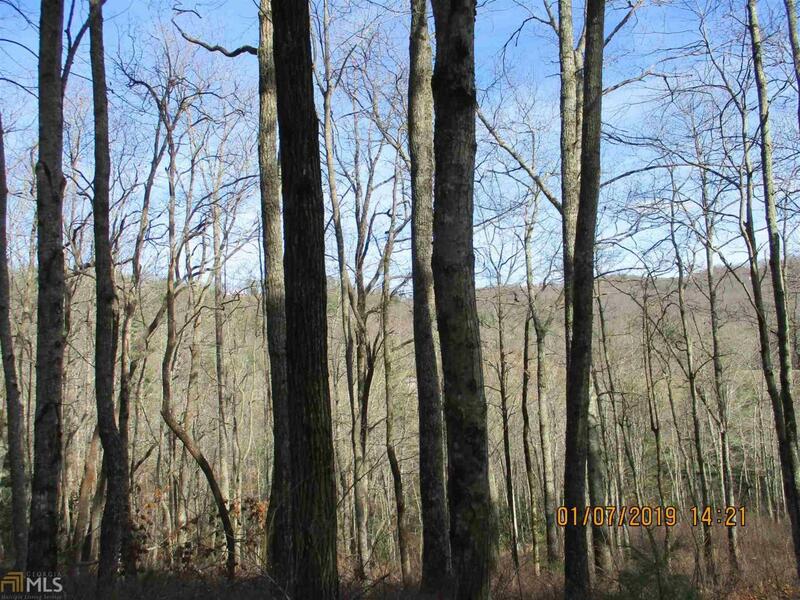 Beautiful 1 acre property just outside Sky Valley Resort - wooded with easy access and off paved street (Sky High Drive). No city taxes or restrictions! Dillard address.